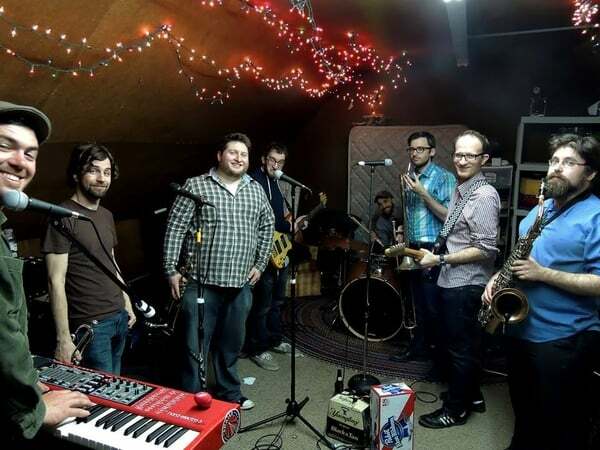 Boston has long been one of the strongest ska scenes in the United States. Now that region has one more name to boast, the New Limits. In the New Limits bio the band speaks about their formation, gathering in a garage attic in Boston to play the music they love. That garage band attitude permeates in the music they play, oozing with a passion that can be heard and felt through their recordings. Listening to their music, the New Limits have pulled apart from their contemporaries by tapping into true ska sounds that mix the best of traditional ska, 2-Tone, and true 3rd Wave bands. The band is anchored by a tight rhythm section laying a foundation for soulful vocals and a horn section that knows exactly how to complement a song. The band is in the final stages of mixing and mastering a 4-track debut EP, a release that should be keeping ska fans on the edge of their seats. If you are near Rhode Island, check out the New Limits playing with Sammy Kay and the Fast Four on Sept. 19 in Pawtucket at the News Café.